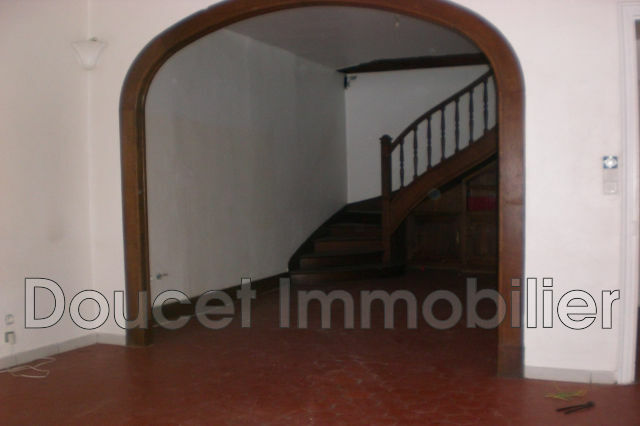 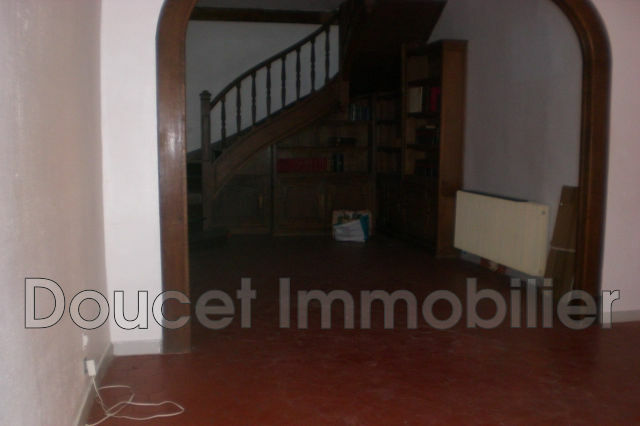 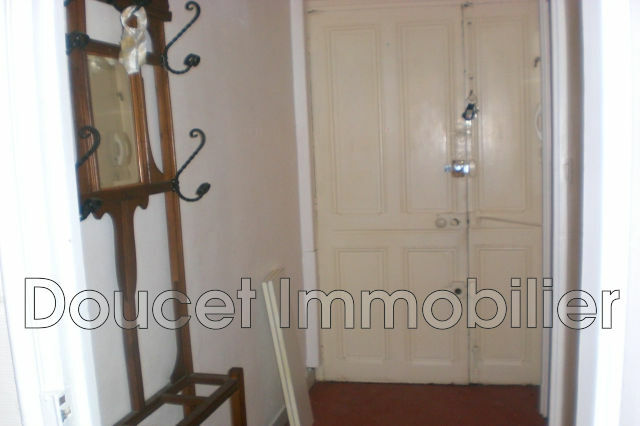 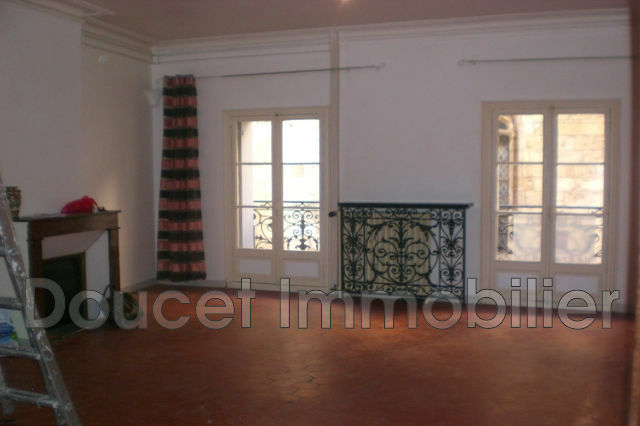 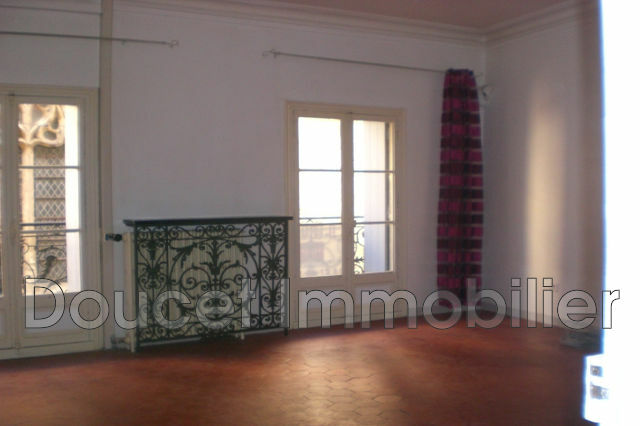 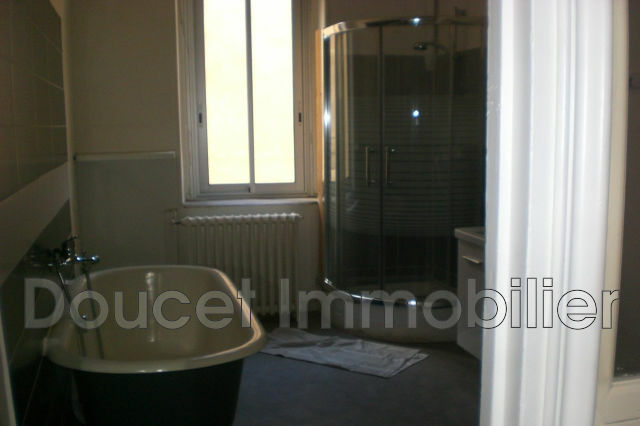 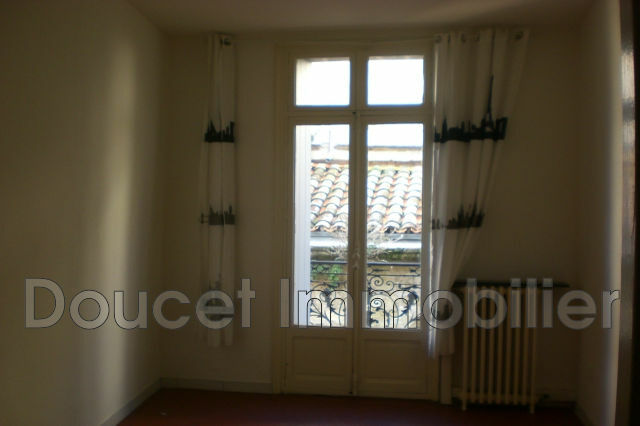 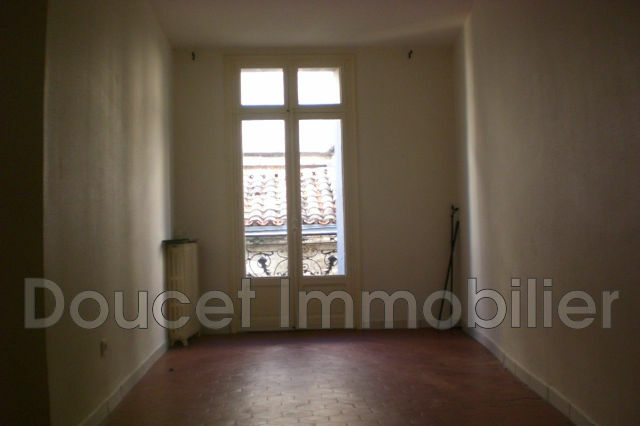 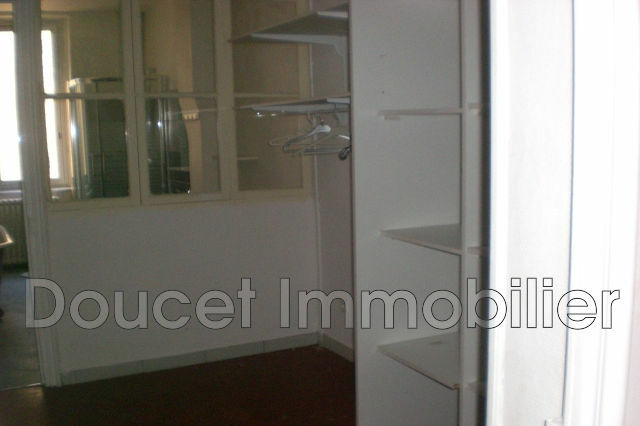 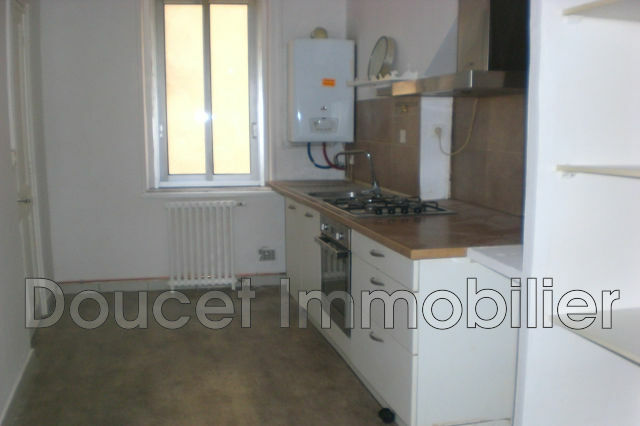 Apartment downtown Béziers, T3 duplex with a living area of ?? 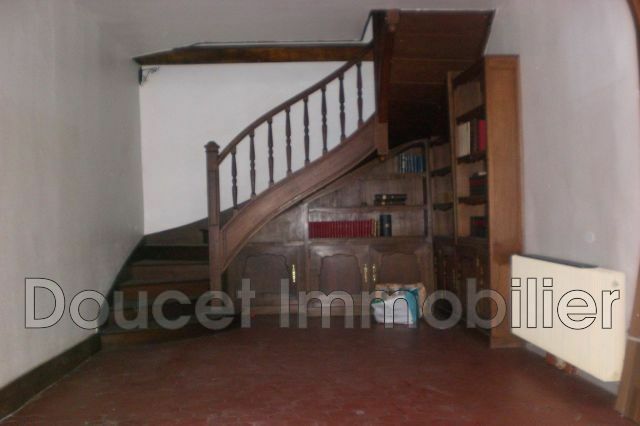 m², composed of an entrance hall, a spacious kitchen, large living room library. 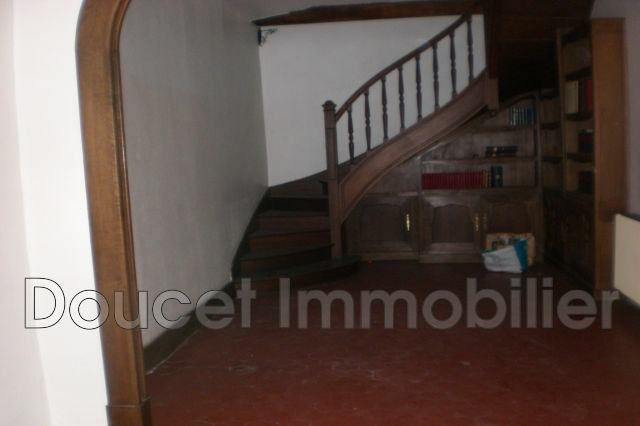 At the top of a beautiful wooden staircase: 2 large bedrooms, a bathroom with bath and shower and adjoining dressing room. 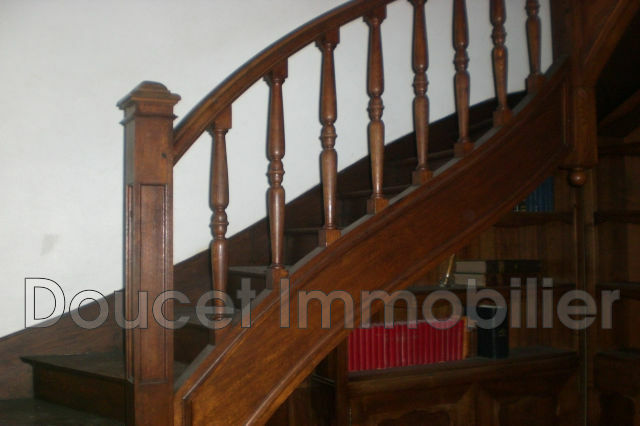 Very beautiful volumes.